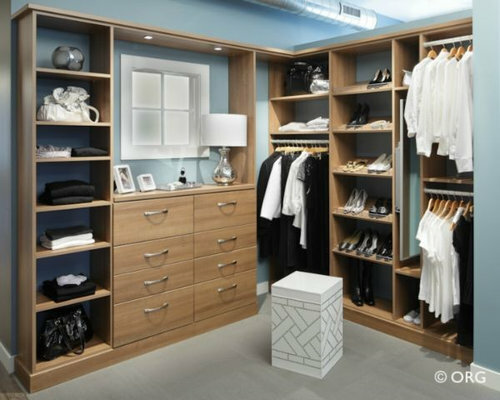 This perfectly organized closet space will provide structure to your bedroom and your life! 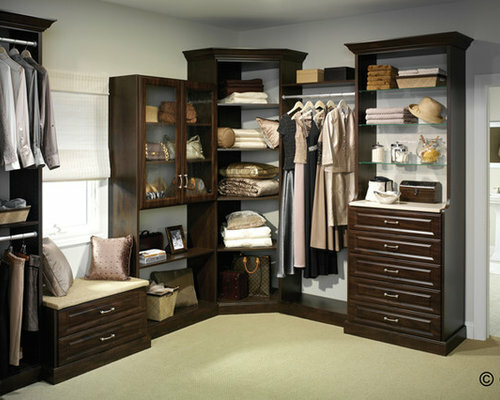 Plenty of room to display items on shelves, tuck away in drawers, and let hang. 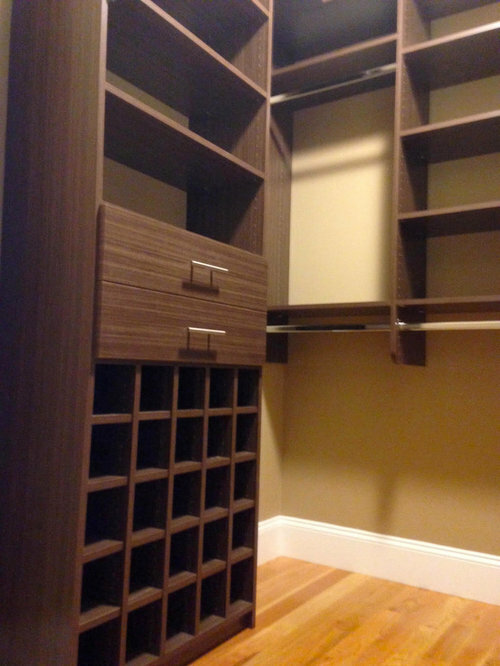 A very clean and modern look, while still providing plenty of storage space. 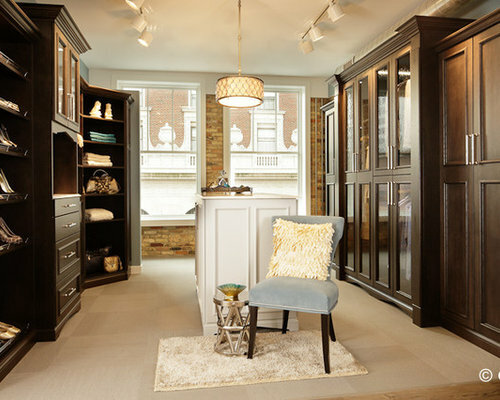 This closet, wow, and has the perfect seating to admire all of the beautiful storage space. 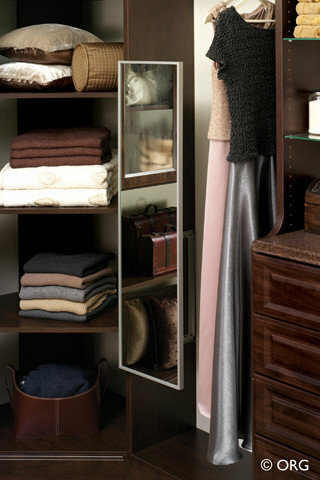 Shoes, bags and hanging clothes are ready to be mixed and matched. 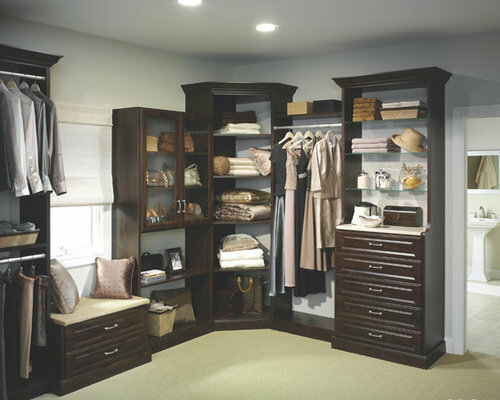 Clean lines and extra-thick vertical panels define each space with style. 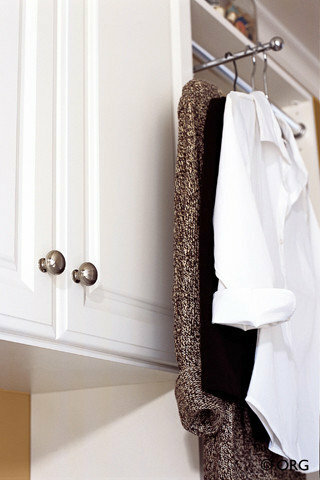 This is a must-have hanger. 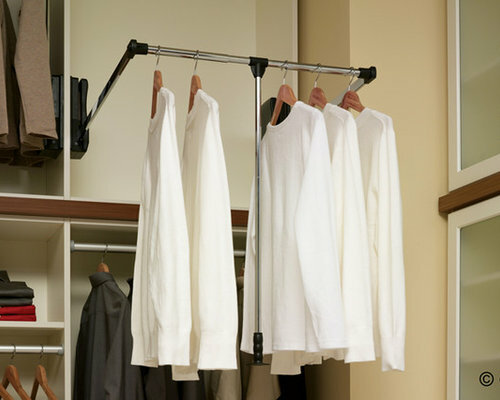 Make sure all your clothes stay wrinkle free! 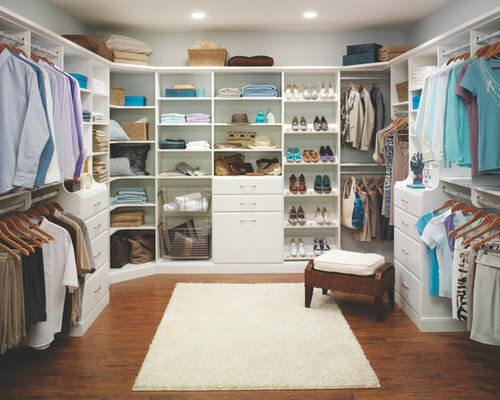 And, conserve space in your closet. 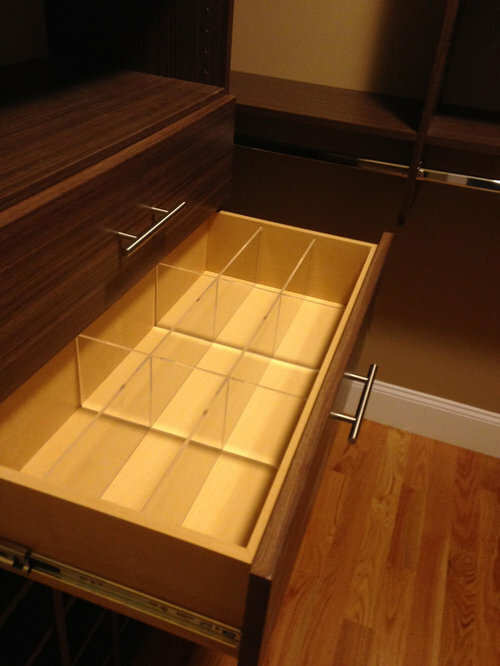 Hmmm...what's that old saying? 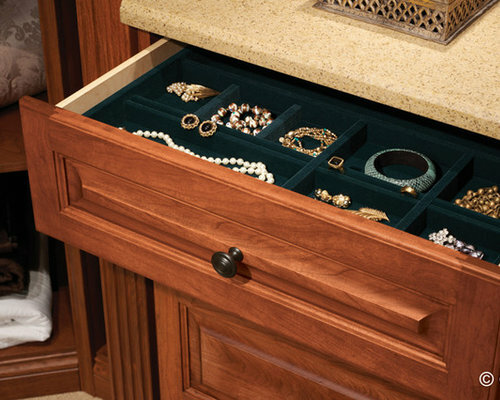 "Diamonds are a girls best friend." 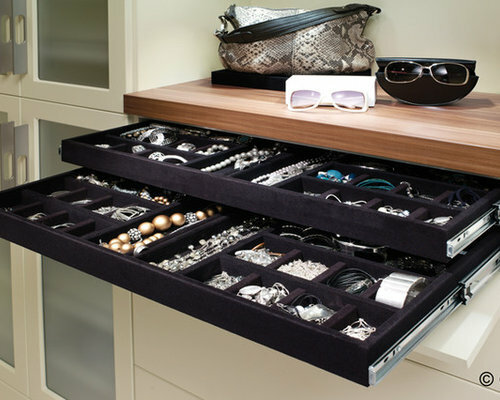 It's true..no woman can ever have enough jewelry. 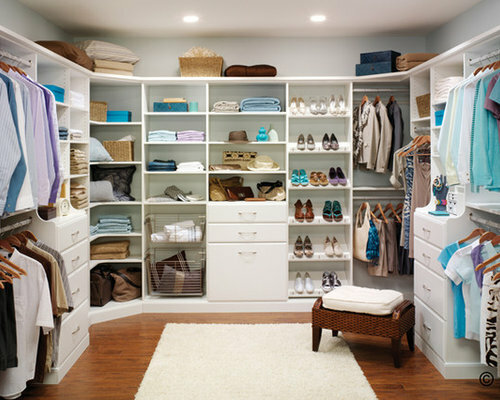 Over the years, this sure adds up..which doesn't have to be a bad thing! 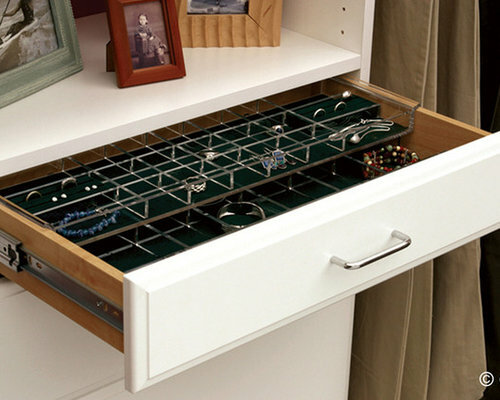 Keep all your jewelry organized, you deserve it! 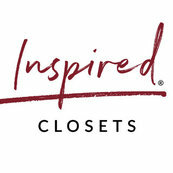 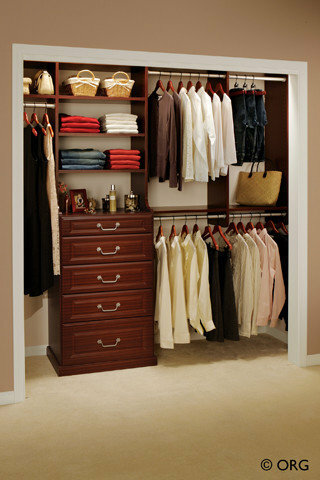 Be sure to find Closet Classics of Andover on Facebook and Twitter and stay tuned for more organizing necessities. 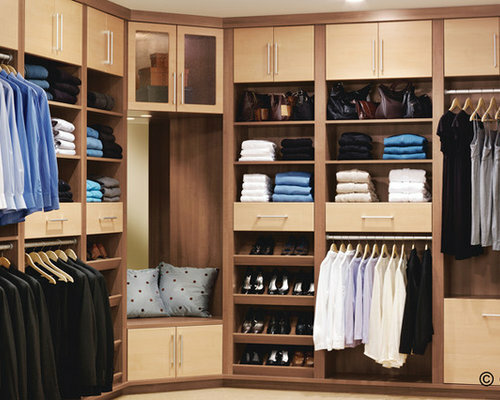 This closet design maintains a traditional touch for displaying your casual and elegant attire. 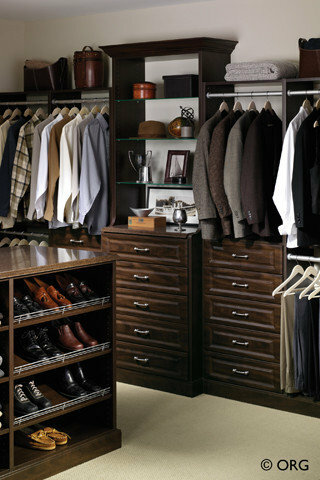 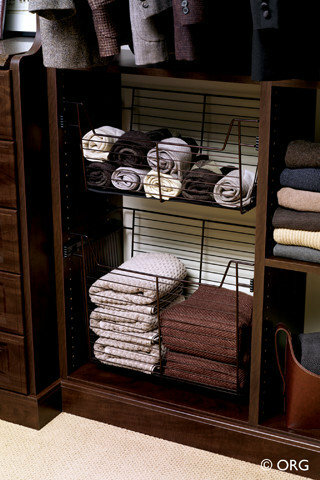 Create a custom closet space just for him with ample storage for his suits, shirts and shoes. 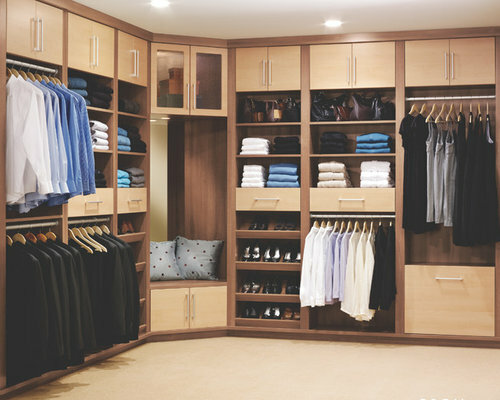 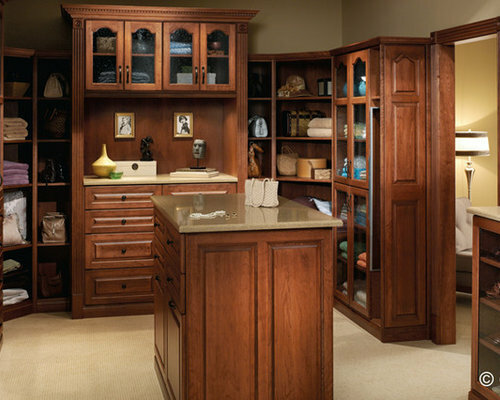 Start your day on a beautiful organized note in a remarkable walk-in closet made of cherry wood veneer. 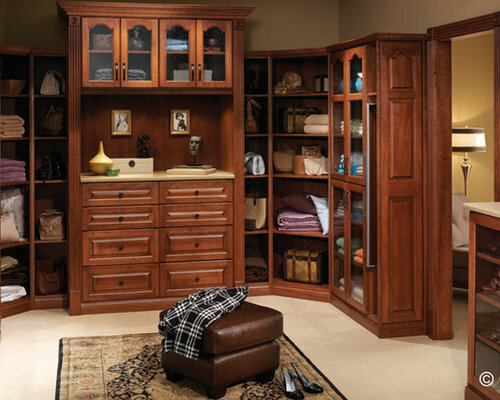 An island in your closet provides plenty of room for folding clothes, organizing shoes, and wardrobe planning. 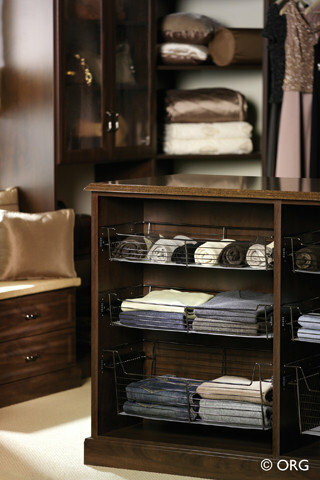 Get kids organized from wardrobe to workspace. 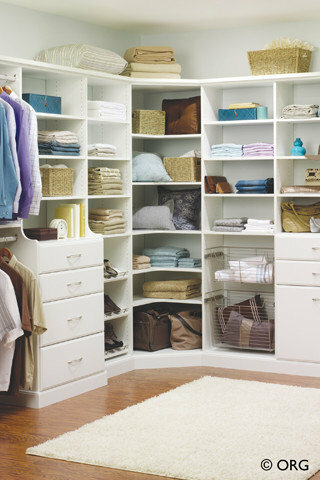 With a place for everything, even a teen's bedroom closet can get (and stay) organized. 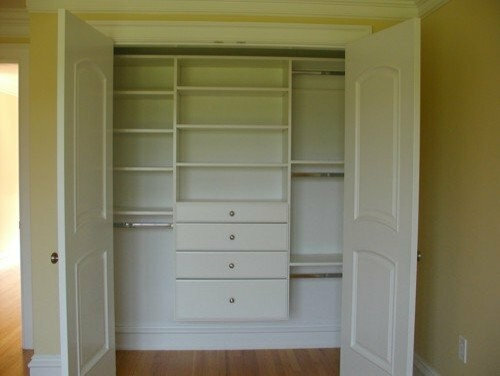 Rearrange shelves and wardrobe rods in a flexible closet design that grows from toddler to teen. 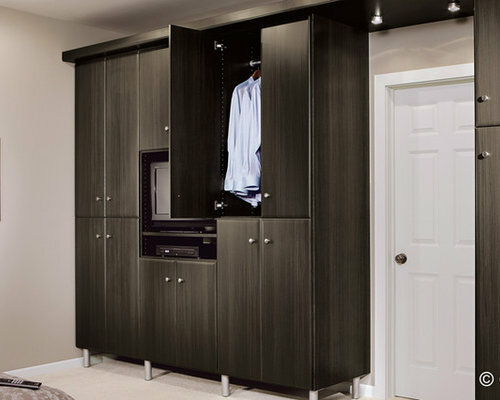 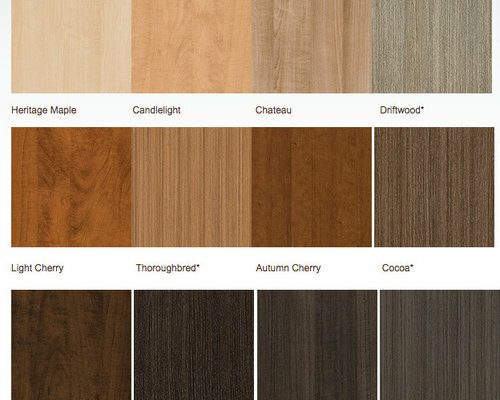 A tasteful two-tone closet for two appeals to his and her tastes. 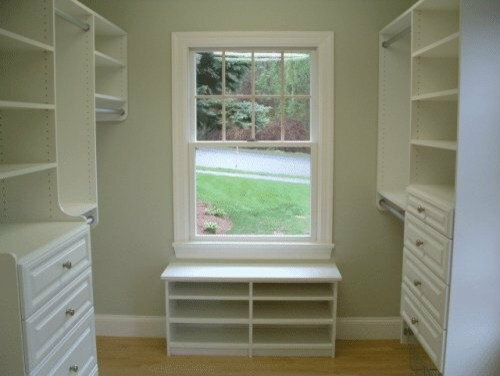 The corner nook provides a perfect seat to slip on shoes. 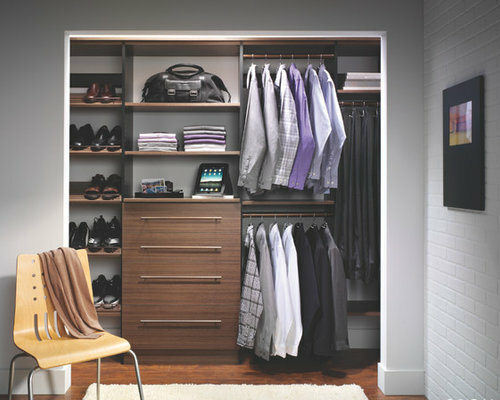 Keep clothing, technology and accessories at the ready inside a smartly appointed closet system. 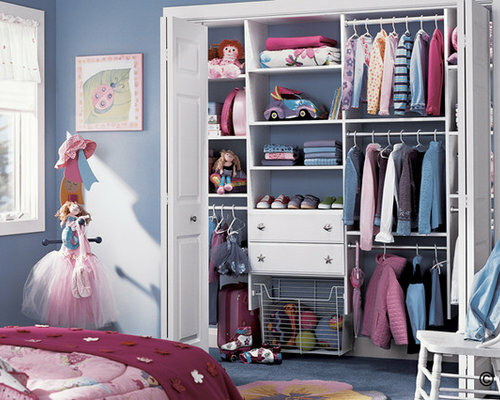 Practical set up to accommodate from toddlers and teens. 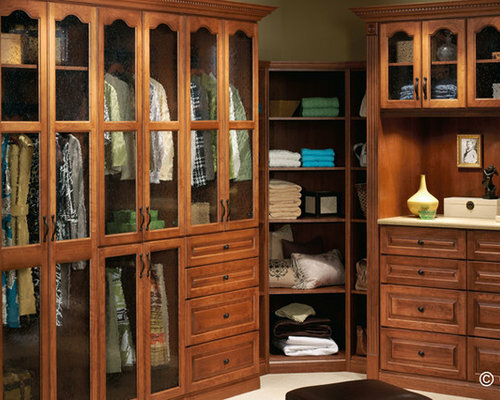 Start your day on a beautiful organized note in a remarkable walk-in closet. 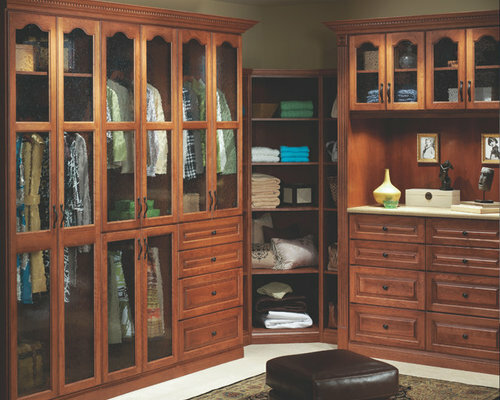 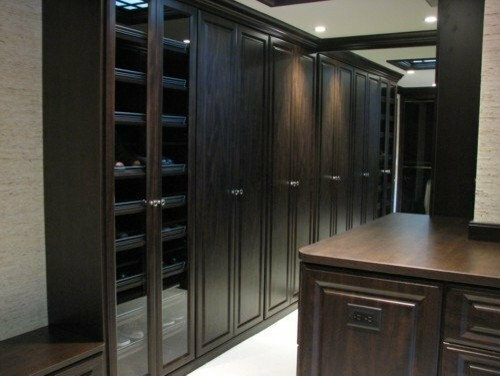 This elegant closet includes custom wood veneer finish, glass fronts, and crown molding. 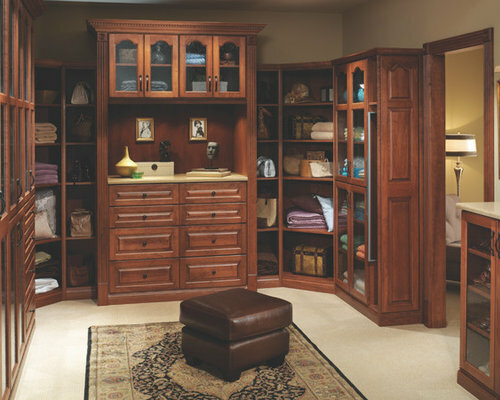 Personalization will make your storage features into an extraordinary dressing room. 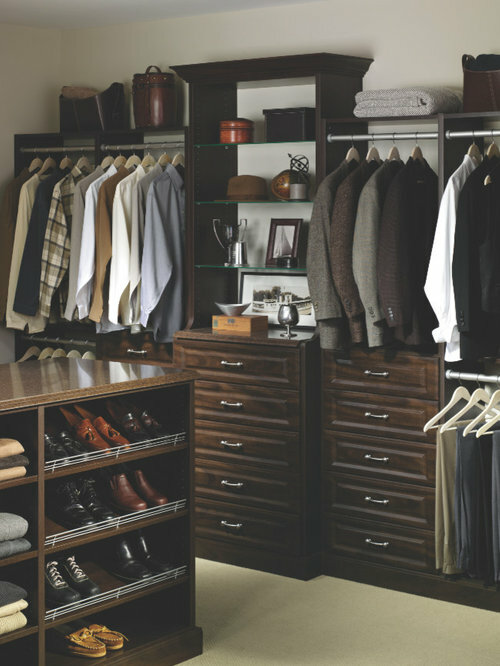 A traditional way of displaying your attire. 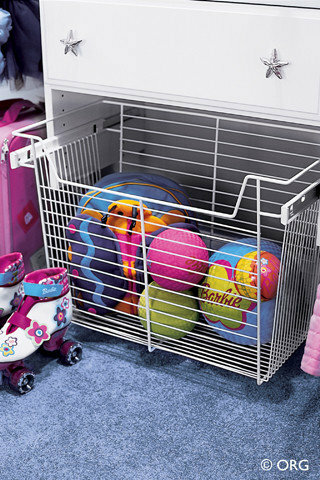 Organizing Tip: Tired of your child emptying out the dumpster-sized toy chest? 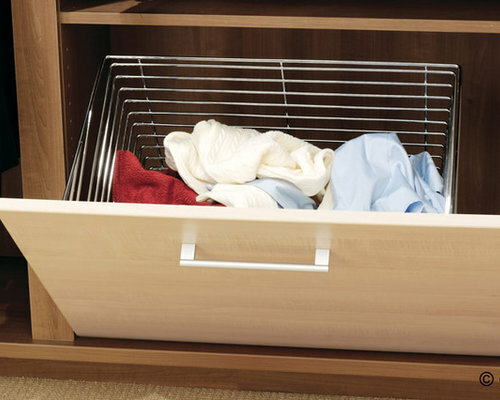 Try providing smaller boxes, bins and baskets in easy-to-access places. 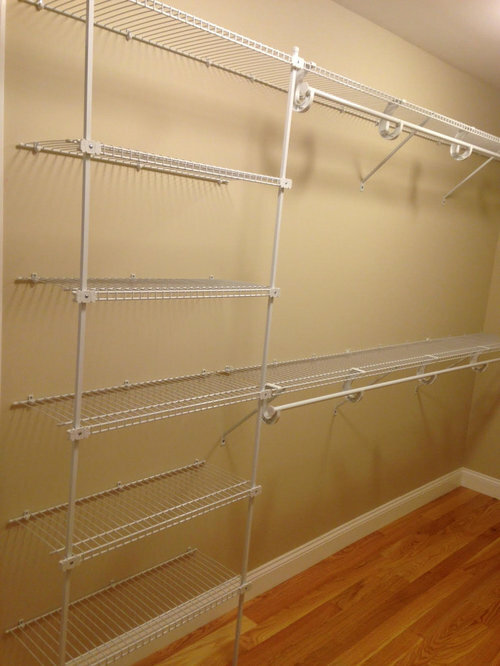 In these, you can round up smaller toys, parts and pieces.